After the recent years of political hype about everything Arctic, yet another ‘Arctic happening’ is perhaps not what one would expect to climb to the top of the political agenda. However, when it comes to the Arctic Council, more attention, greater visibility and a higher political profile might be just what the doctor ordered. At least, this is among the conclusions in a new book Hva er Arktisk Råd? (What is the Arctic Council?) by FNI Senior Researcher and Arctic Council expert, Svein Vigeland Rottem. He argues that the Arctic Council, while still the most important international cooperation forum in the region, needs reform in order to address the many challenges it faces today. 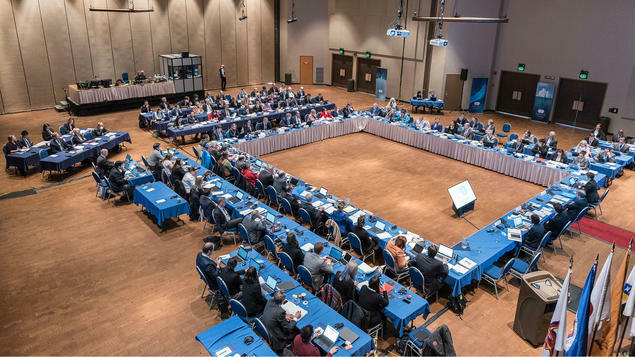 Rottem provides a broad overview of the Arctic Council – its history, organizational structure and inner workings, as well as key political accomplishments. He underscores the importance of the Council, as a provider of scientific knowledge and as a stabilizing force in what might otherwise become a region of escalating political tensions. The Council has been, and remains, instrumental in keeping the Arctic region a ‘zone of peace’, as Mikhail Gorbachev once envisioned. However, Rottem also makes it clear that reform is needed. 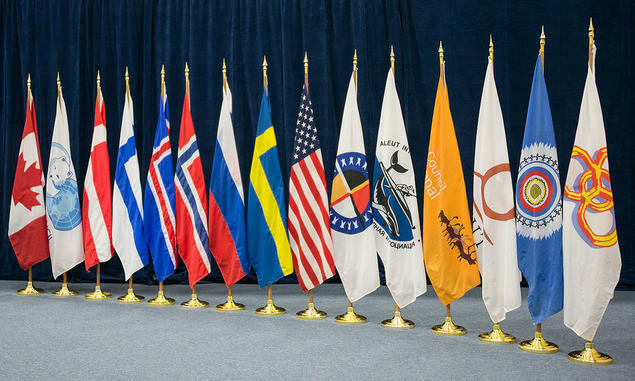 The Arctic Council lacks a set of unified goals for its future direction and priorities. There is also the issue of overstretching organizational capacities: since its establishment in 1996, the Council has almost tripled its project portfolio. Today is it running more than 80 projects – with varying coordination, thematic overlaps and often insufficient funding. With its current organization and only a small secretariat, there are limits to how many projects and tasks the Council can take on, before problems of implementation and actual political relevance become an issue’, notes Rottem. Add to this the extensive travel required for Council delegates to attend working group meetings in the far-flung corners of a vast region, and one gets a sense of why some critics have labelled the Council an ‘Arctic flying circus’. 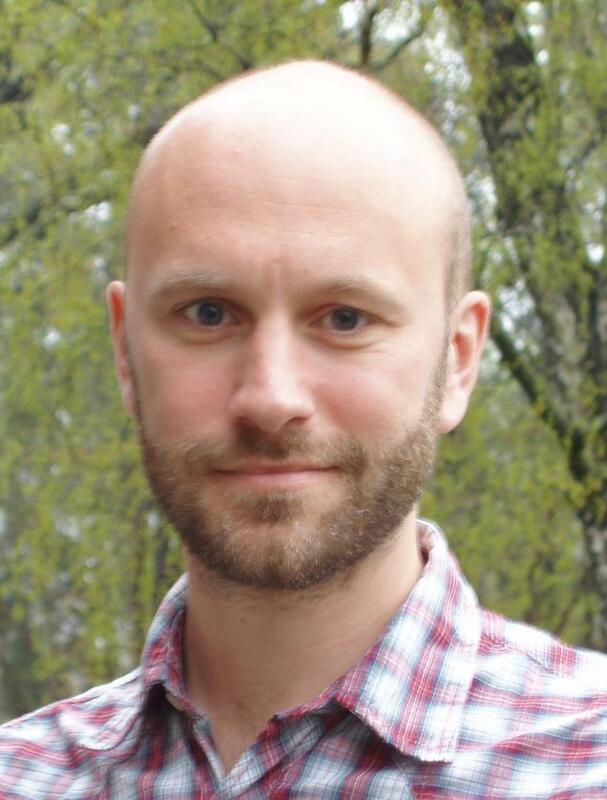 Drawing on his extensive research on the inner workings and architecture of the Arctic Council, Rottem mentions several possible remedial measures. Among them is the idea of establishing an annual ‘Arctic Week’, to be hosted and organized in the capital of the country holding the Arctic Council chairmanship. This could help to alleviate coordination problems and attract much-needed visibility, legitimacy and enthusiasm for the work of the Council. Critics might argue that the last thing we need is yet another ‘Arctic gathering’ where people meet and greet, but nothing much ever really gets done? What about local perspectives and the voice of indigenous peoples? Shouldn’t an Arctic Week take place in typical Arctic surroundings and not a capital city? Rottem's book can be ordered here. Related readings: Finland takes the helm in the Arctic - what about necessary reform?